Happy Tuesday dolls! Guess who is back? It's our favorite Stella & Dot Senior Stylist, Laura Stenovec, and she's here to give you some great holiday gifting ideas -- and also give one lucky reader a fab holiday surprise! How exciting! 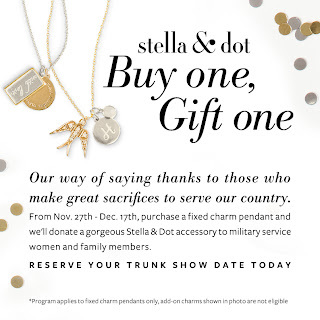 'Tis the Season and Stella & Dot has you covered! From your office holiday party, to a gift for your child's teacher, to a necklace for your Aunt Margaret, we have accessories to please every budget and every wardrobe. Stella & Dot debuted scarves with our holiday collection. They are large, luxurious, oh so fashionable and oh so versatile. In fact, they can be worn 10 different ways. As seen here! My favorite...the Bryant Scarf in Poppy. I can't wear it enough! You can't go wrong with a personalized necklace. They are a great everyday piece and a very meaningful gift. One of the best things about our charm necklaces is that you can order one now and then add to it on it every year. 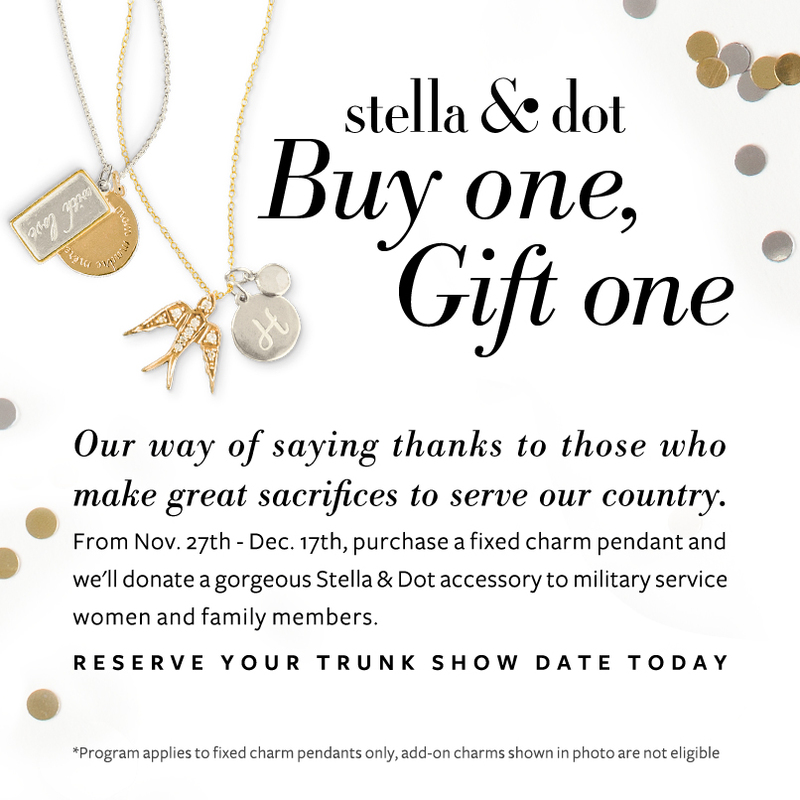 As a bonus, now through December 17th purchase a fixed charm pendant and a gorgeous accessory will be donated to military service women and family members! Serenity Stone Drop Earrings. 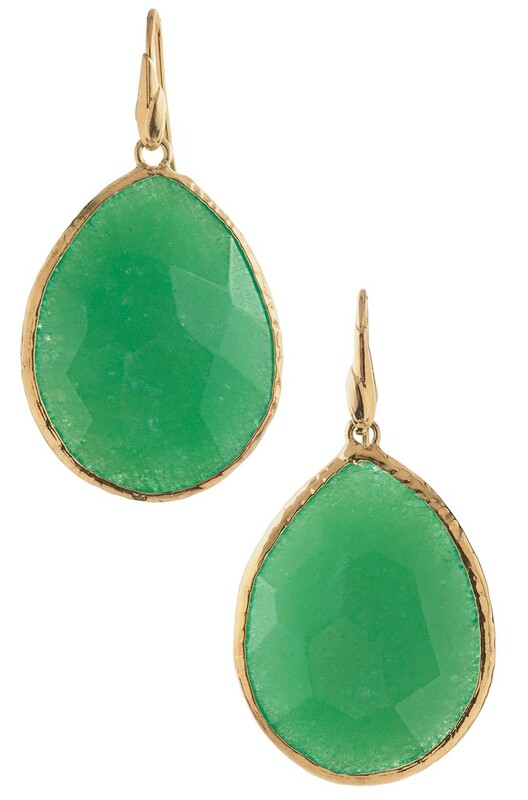 These pop of color earrings are a crowd pleaser. Be prepared to get tons of complements when you wear them! Smoky are my favorite with jade as a closer runner up. If subtle is what you are after, go for the smaller version in lapis, aqua, raspberry or rutilated gold. At $19, these are a perfect teacher gift or stocking stuffer. Each one comes with its own little card to make it a very meaningful gift. We have three different versions--Courage, Light and Love. Tech Case - carry your credit cards, cash and smart phone in this sleek tech case! 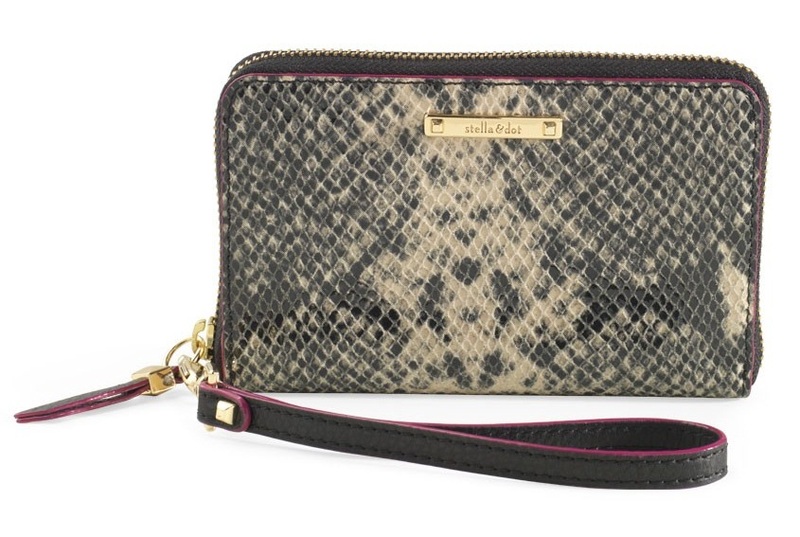 Removable wristlet means it can go from wallet to clutch in no time. A must have for any woman on the go! 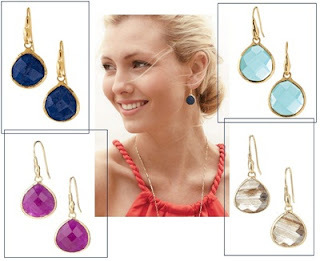 I'm giving away a pair of Serenity small stone drop earrings in your choice of lapis, aqua, raspberry or rutilated gold to one lucky reader! Follow me on Twitter and tweet this: "I entered to win some fab Stella&Dot earrings from @laurastenovec and @babblingofmommy, you can too! http://t.co/TSDPBSU9"
Remember each one counts as a different entry so be sure to enter them separately. You may tweet once a day if you'd like, but be sure to leave comment on post about your re-tweets. Giveaway ends December 10th . A winner will be selected by random.org and will be notified via email. UPDATE: CONGRATULATIONS TO: valhoff3 at yahoo dot com. YOU WON!! I would love the Windsor Tassel Necklace. Very classy! 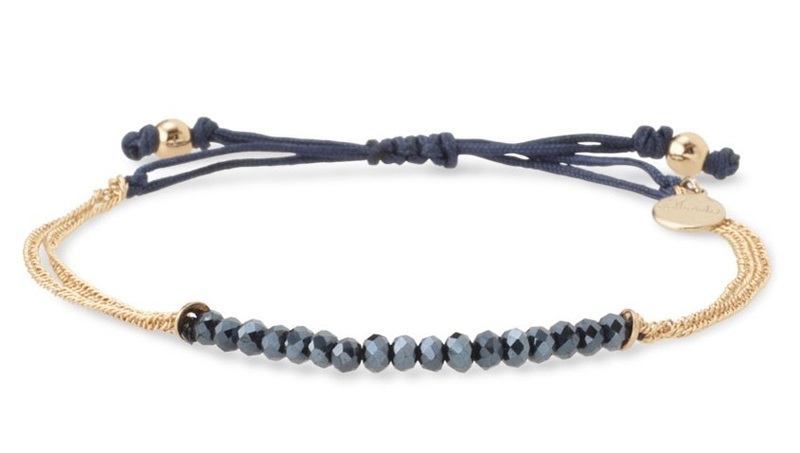 I love the Renegade bracelets. 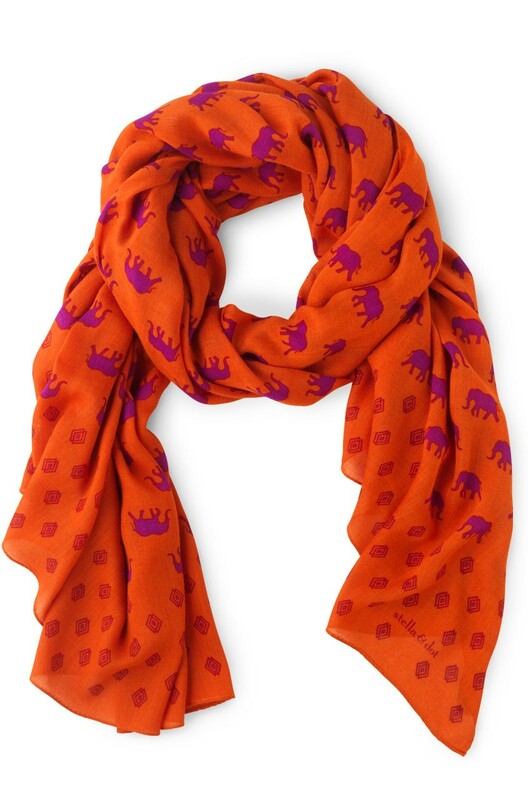 Love the Bryant Park scarf in Poppy! Following you on Twitter @moore30terri. I like the Rio Coin drop earrings. Love the Isadora Pearl Rib Necklace. Liked you on FB!!! My favorite thing on the website is the Callie Bracelet. I follow on Facebook as Jan Messali. Liked you on FB, and I LOVE the Olivia Bib Necklace!! I follow on facebook and twitter and the earings in gold are beautiful! Like you on FB...thank you so much for doing this giveaway! I really hope I can win those clear earrings; they are so pretty. My favorite piece is the Serenity Necklace! GFC- signed up and happy to do it! i like your Facebook page and follow you on Twitter! my favorite item is the renegade cluster bracelet! following on twitter @MunchTalks and i love the geneve lace ring! gave you klout about fashion! I am a FB fan, I like the Charm necklaces best. I added you to my Google Reader feed. i'm a fan on facebook! i love the PEGASUS NECKLACE! I'm following you on Twitter (@at0micbeat). My fav item is the sidewinder ring.